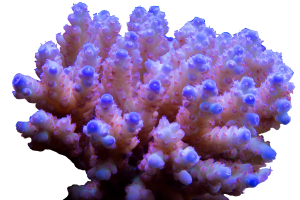 Stony corals need calcium, carbonate, magnesium, strontium and barium to form the skeleton. 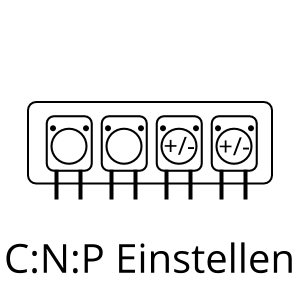 Organic compounds and nutrients, consisting of carbon (C), nitrogen (N) and phosphorus (P), are required to build biomass. Nutritions enriches the supply of essentials pro by providing essential organic compounds and nutrients. 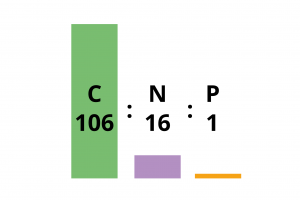 Scientific studies have shown that the building blocks carbon (C), nitrogen (N) and phosphorus (P) are consumed in a fixed ratio. 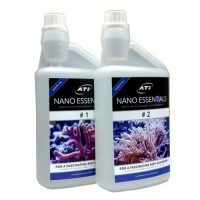 If one of these building blocks is limited, the organisms in the reef aquarium cannot develop properly and offer space for pests such as cyanobacteria. With Nutrition C:N:P you can effectively counteract nutrient limitation (e.g. 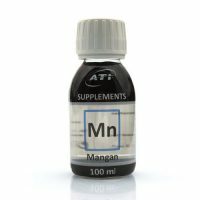 nitrogen or phosphate limitation) and support the biology in your reef aquarium. 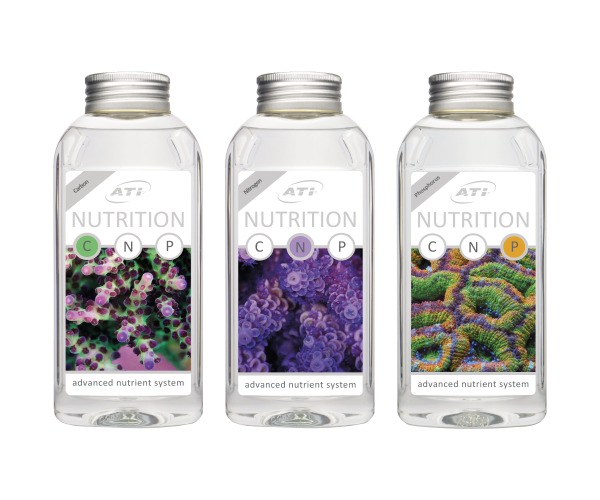 The different nutritions are cleverly combined based on the current nutrient situation in the aquarium and dosed accordingly to the demand of the reef tank. 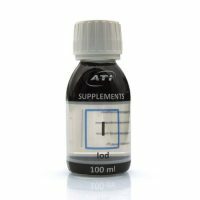 Use our online calculator to calculate the right dosage for your aquarium.